Collector’s, Limited and Digital Deluxe Editions among most pre-ordered. Love it or hate it, Bungie’s Destiny has been doing extremely well for Activision. 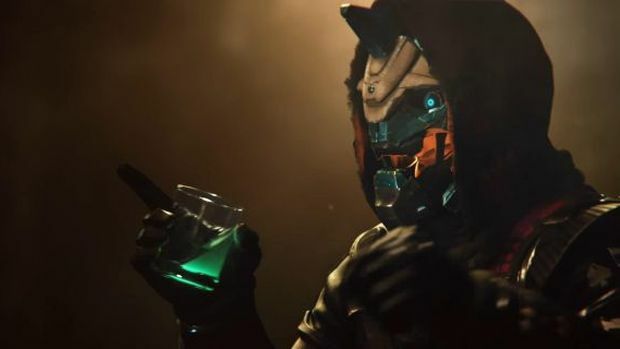 Following its earnings report today, Activision held a conference call and revealed to its investors and analysts that Destiny 2 pre-orders are “off to a very strong start”. Furthermore, the SKUs getting the most pre-orders is the Collector’s Edition, Limited Edition and Digital Deluxe Edition, all three of which include the expansion pass along with the base game. Bungie will be hosting a gameplay reveal for Destiny 2 on May 18th. PS4 and PC versions will be showcased though Xbox One gameplay will be absent. Which makes sense when you consider Sony’s timed DLC exclusivity and marketing deal with Activision. 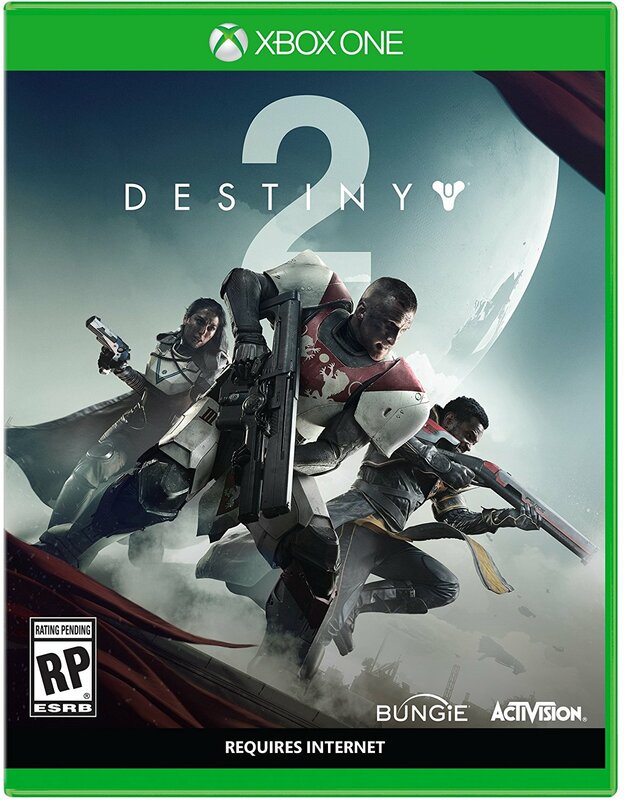 Destiny 2 arrives on September 8th for Xbox One, PS4 and PC. What are your thoughts on the game and which version have you pre-ordered? Let us know in the comments below and stay tuned for more information in the coming weeks.